For more than two decades, Simply Delicious Catering has established a reputation as being a top business caterer in River Edge NJ. 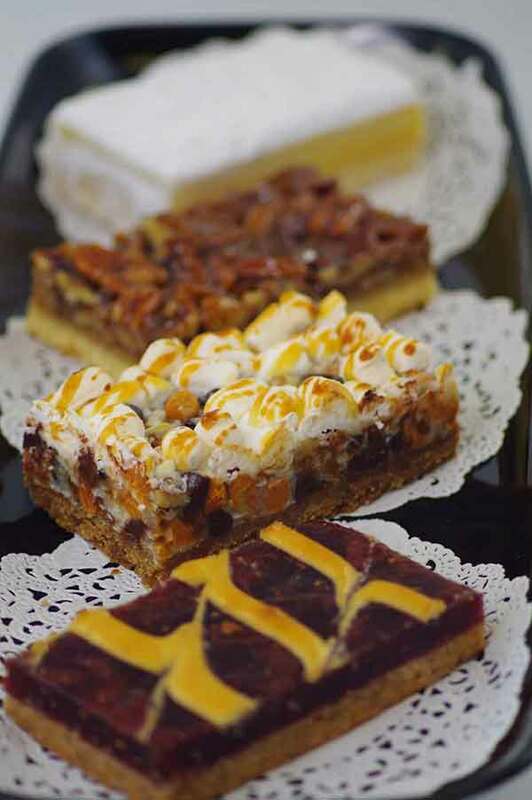 We provide our customers chefs who specialize in a variety of food preparations, like hot and cold buffets, salads, Panini platters along with desserts. When looking for a trusted and competent catering service for your corporate lunch or breakfast event, Simply Delicious Catering provides a few of the top food and service. Should you have a last minute weekend event or meeting, we are a top corporate catering service who specialize in quickly planned occasions. Simply Delicious Catering will manage all the components of your catering event, even specific menus for those people who are vegan, vegetarian, or gluten free. Simply Delicious Catering will cater a wide range of occasions. When it comes to corporate catering in River Edge NJ, besides being known for hosting business lunches and dinners, we are a top choice for a breakfast catering company in River Edge NJ that will also deliver an excellent meal to start the day. Whether you would like a light breakfast featuring fruit platters or a hardy hot buffet, Simply Delicious Catering has everything. In our many years of business customer service has been our number one priority. Making certain that we meet all your occasion needs, Simply Delicious Catering takes our customer’s satisfaction seriously. Whether it’s a meeting with a few customers or an all day seminar, we will handle every one of the considerations for your event. Whatt other corporate caterer in River Edge NJ or the rest of NJ can additionally make the business end simple for you? We go through extravagant lengths to ensure our clients are getting the best possible food each time. We bake our bagels from scratch to guarantee only the freshest, which is what makes us a top caterer in River Edge NJ. 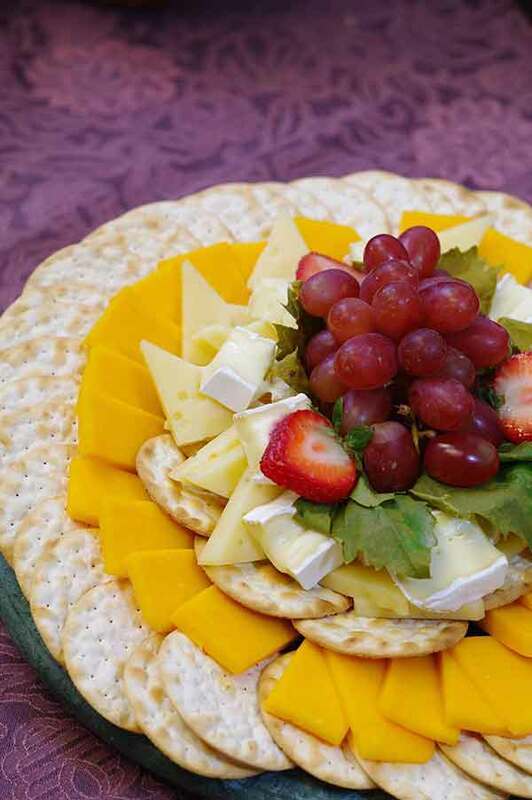 Our great selection of deluxe salads, gourmet sandwiches, Panini platters, wraps, as well as other hot foods are a credit to why Simply Delicious Catering is a good option for hot lunch catering in River Edge NJ. Simply Delicious Catering allows customers to consider their large menu online while additionally looking at an image of what the selected items would look like. You’ll be able to either give us a call or call us through our website, which ensures that you will have the ability to be helped right away. Our large staff has made us as caterer that could handle events of any size. So be certain to get in touch with Simply Delicious Catering for your next occasion, whether big or small, for an experience that won’t be beat. Contact us today for business catering in Jersey City NJ.